CMRU SOLS Training Centre, School of Legal Studies Campus, OMBR layout, Bangalore. 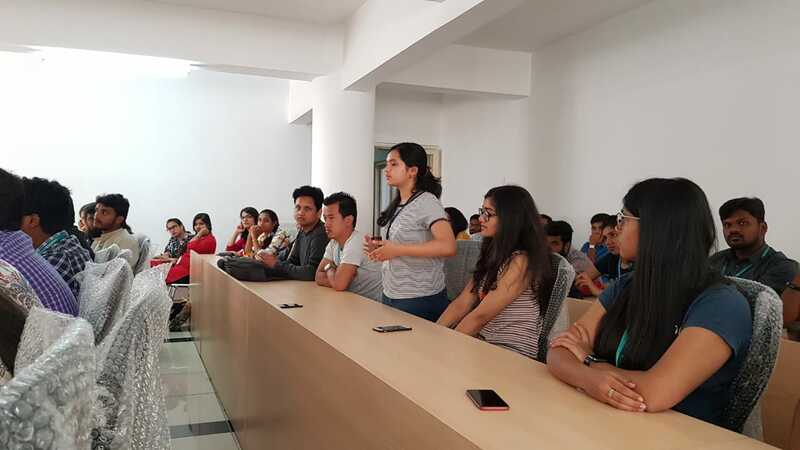 School of Legal Studies, CMR UNIVERSITY on 15th March 2019 organised a seminar by Mr.Panduranga Acharya, e-commerce Counsel, Head Legal at Swiggy as the speaker. 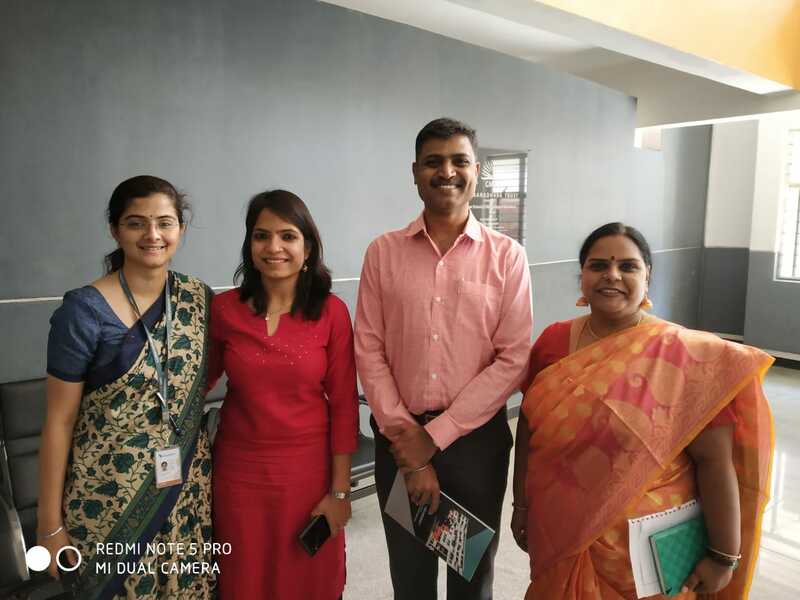 It was a well established opportunity for the students to interact on the career prospects and internship choices with Mr.Panduranga who has 15+ years of experience as a Legal Professional with e-commerce, Real Estate, Telecom Retail & Services Industry. Audience posed questions on fresher’s expectations on graduating, what could prove a good choice for internships and a discussion on top paying firms in Bengaluru to what could be pressed into joining a smaller firm. Becoming an in-house legal counsel was suggested to be a good choice if the candidate prefers. Apart from litigation what could be the probable future expectations of students was discussed at length. Mr.Panduranga’s previous work experience at Flipkart and Vodafone has earned him to be the e-commerce lawyer worth defining.